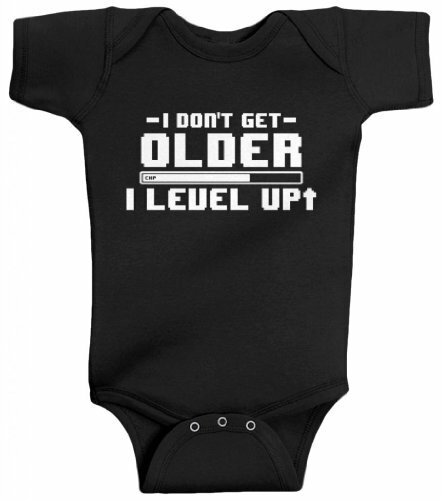 Do you have geeky friends with new babies or perhaps you have a new baby yourself. 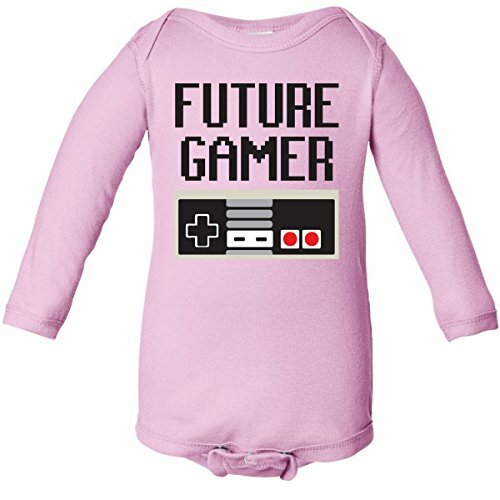 Well, today’s post is perfect for hunting down the cutest geeky baby onesies on the market and there’s something out there for all kinds of geeky babies! 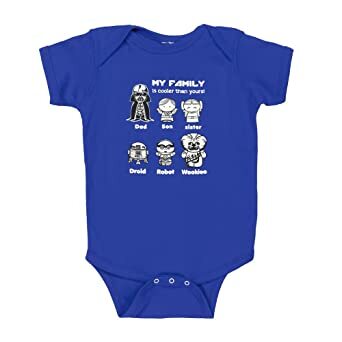 Whether you call them onesies, babygrows, creeper suits or bodysuits, there’s no denying that babies need a good supply of them and these are some of the best geeky ones I could find. 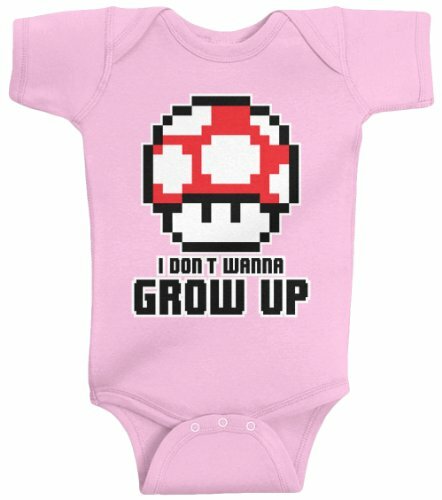 This first section of baby onesies is for all gaming parents. 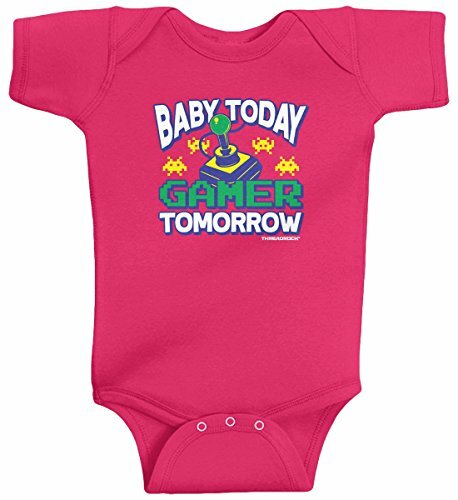 After all, baby isn’t likely to be able to understand the designs yet but gaming parents will love these. Almost all are available in multiple colors and different age sizes so if you’re buying for a friends child, you may want to buy the next size up. People tend to buy loads for a newborn but babies grow so fast, having a supply of larger sizes is always helpful for new parents. I love the Player 3 design, so simple but for anyone who has read the book ‘Ready Player One’, it’s a perfect phrase. 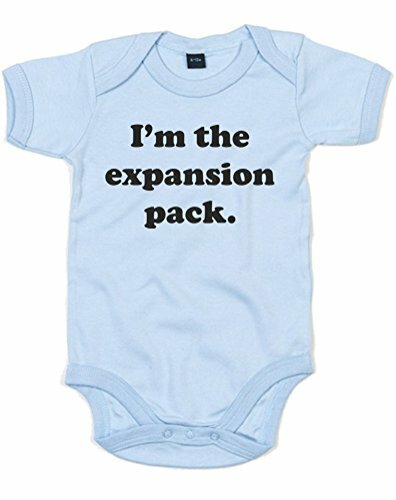 The expansion pack onesie is very funny to me but I think my favorite design is the Gamer Tomorrow one. 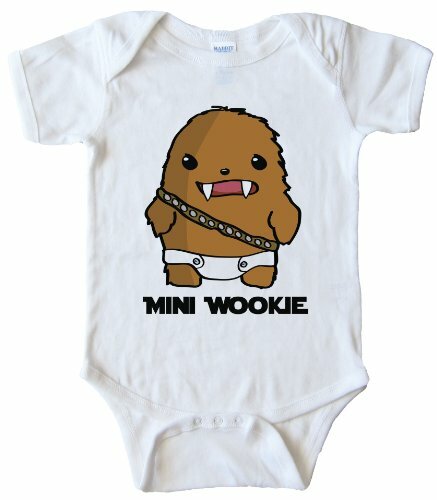 Next up, we have a selection of cute cartoon Star Wars graphic onesies. I adore the baby Wookie design but all three are really good designs. Click through to see the larger pictures for the Size Matters Not onesie and the My Family is Better than Yours onesie. Lastly, we have some more general geeky onesies. 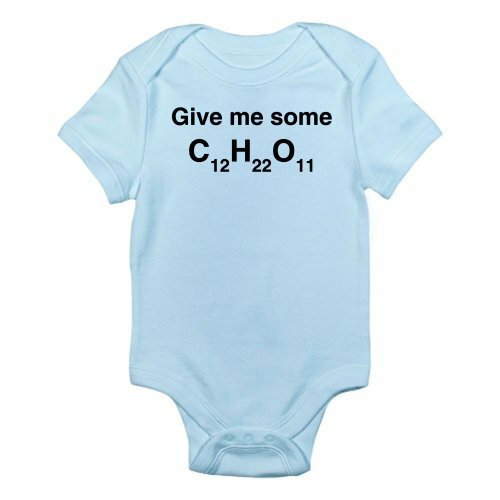 For science geek parents, the Give Me Some Sugar onesie would raise a smile I’m sure. 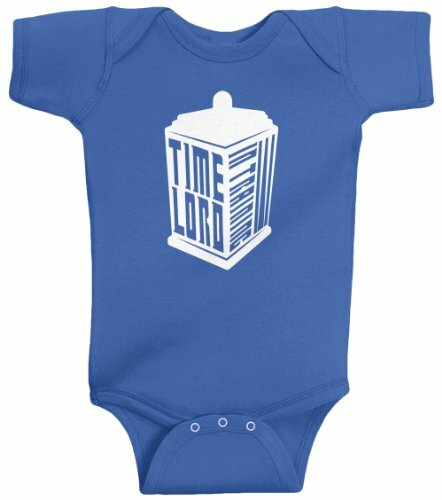 For parents who love Doctor Who, this Timelord in Training Tardis onesie is perfect and for tech geek parents, the iPood onesie is just pure genius humor. 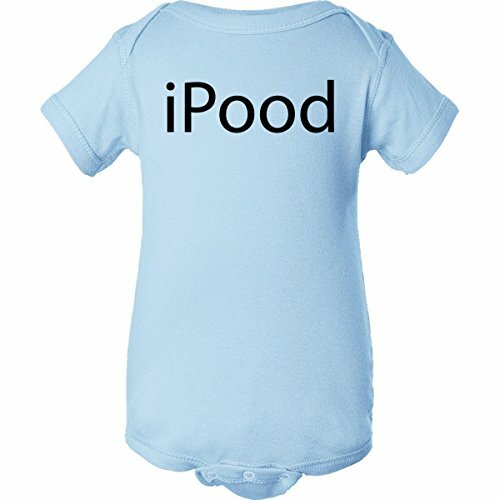 I hope you’ve enjoyed these funny and cute baby onesies. Even if you’re not a parent yourself, I’m sure many of us can still raise a smile when we see these clever designs. I think the three Star Wars designs would look great on a t-shirt too and I’d really love any one of them myself!